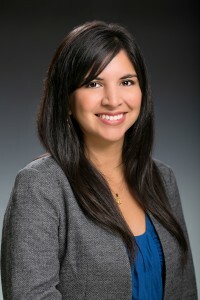 Wendy Cervantes is the Vice President of Immigration and Child Rights for First Focus and the Director of the Center for the Children of Immigrants. In these roles she is responsible for leading the organization’s work in cross-sector policy areas that impact children of immigrants and their families including child welfare, immigration, education, human rights, family economics, and health. She also co-directs the racial equity work of the organization with a focus on developing policies to improve outcomes for the increasingly diverse U.S. child population.